Experience the magic of Lapland with us! 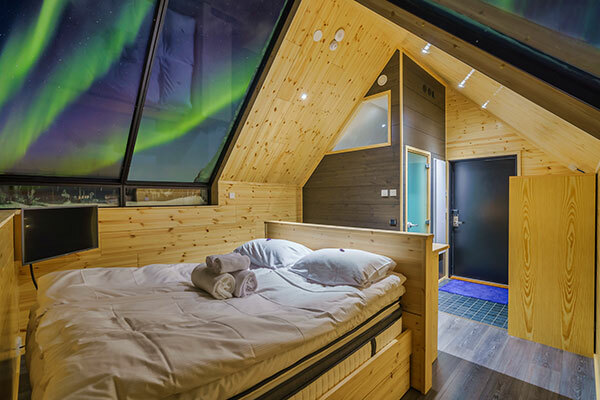 Star Arctic Hotel connects you with the best that Lapland has to offer: pure magical nature, clean environment and exciting local culture. We are located in a unique spot on top of the Kaunispää mountain with spectacular view over Saariselkä. The hotel is an architectural masterpiece, blending modern design with the surrounding nature’s beauty. Our rooms are built with full comfort in mind. We offer great services (including restaurant / bar, sauna, shop, transport) and wide range of activities to our guests. Welcome to a once in a life time journey in the heart of Lapland! Get to know our 3 types of rooms. 30 Suites, each up to 4 persons. 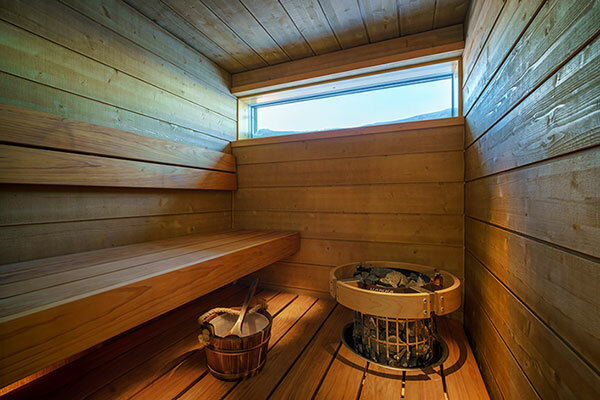 12 Suites with sauna and kitchen, each up to 4 persons. 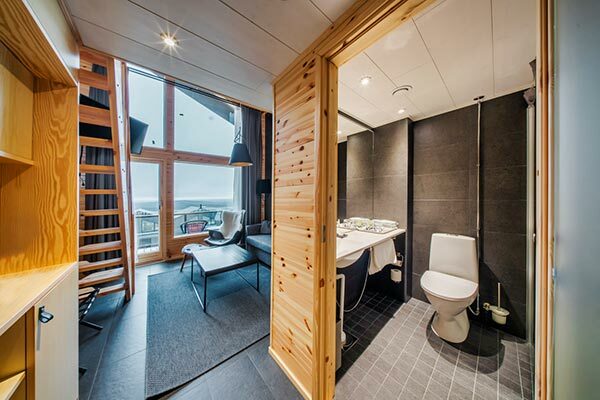 15 rooms, unique innovative glass cabin, each up to 4 persons. See the current pricing and book rooms now with our secure online system. Prices vary depending on season. Star Arctic Hotel’s Restaurant serves casually-elegant food using only natural ingredients available to us. In our menu we want to explore the best Lapland has to offer. The Bar offers various kinds of beverages from a wide selection of wines to the most popular cocktails. You can just sit back and relax after a long day of events and exploration of Lapland. Our full menu, originally crafted by Finnish Michelin Star Chef Jouni Toivanen. Learn about Lapland’s attractions in our beautiful traveler’s guide, including tips, photos, videos and more. We offer different kinds of activities, which can make your stay in Lapland even more unforgettable. Activities can be booked by contacting us near your arrival or when you have arrived. 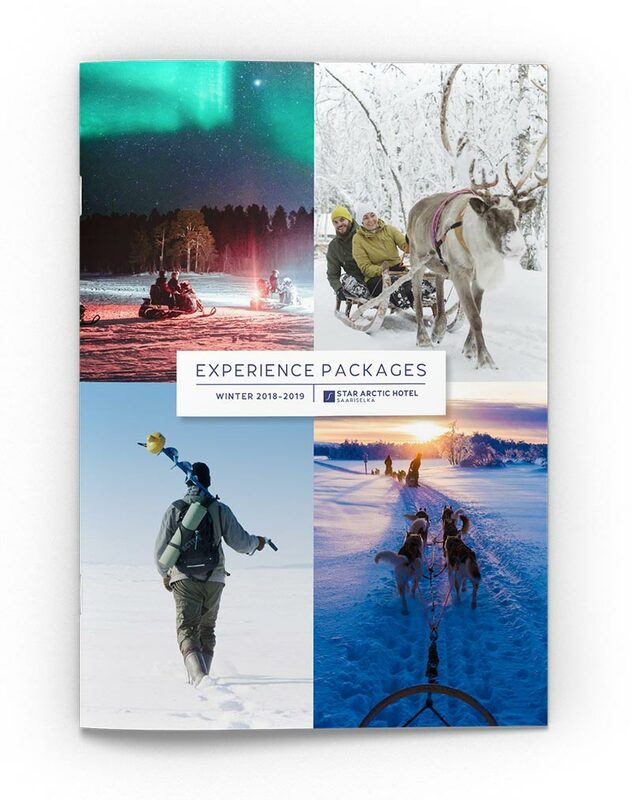 Get to know our winter 2019-2020 excursions and special “Discover Lapland”, “Deluxe Lapland” & “Complete Lapland” -packages. Download the new brochures in .PDF format.